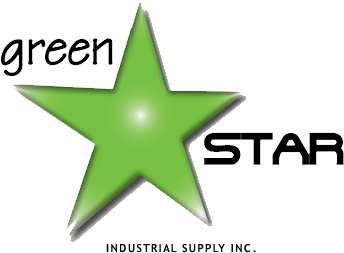 Green Star offers the very best product line to the industry. Our formulations have been tried and tested. Whether you are looking for an odor eliminator, degreaser, multipurpose cleaner or other industrial product, you can depend on Green Star Industrial Supply to deliver quality performance products.